A masked man calls, on confidential business, and Holmes quickly recognizes the visitor as the King of Bohemia. The King is planning for himself a dynastic marriage and is worried about a compromising photograph in the possession of his American former mistress. 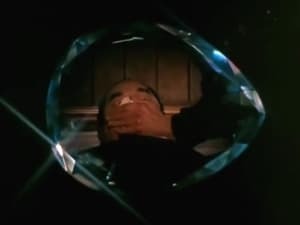 He wants Holmes to get it back for him.In outwitting the lady, Irene Adler, Holmes goes to great lengths - and at the end of the affair Watson comes to the conclusion that his friend is himself smitten. Hilton Cubitt, from Derbyshire, consults Holmes about a series of dancing men picture-messages his wife is receiving. On their wedding-day, she had made Cubitt promise he would ask her nothing about her past, but she now seems to be terrified. 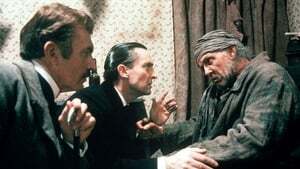 Holmes has to decipher the code of the matchstick men and get to the bottom of a dreadful murder which lies behind it. 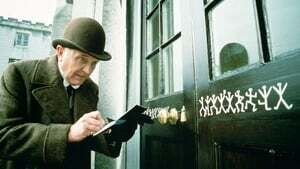 Holmes is approached by Percy Phelps, of the Foreign Office, to recover a document which has been stolen - before it can cause an international scandal and ruin Phelps's career. It seems the British Empire and the Kingdom of Italy have entered into a secret and embarrassing treaty. Violet Smith has recently started a new job as music teacher to Robert Carruthers, staying during the week at his house in the country. She consults Holmes because she is worried about being followed once a week on her way to the railway station by a man on a bicycle. 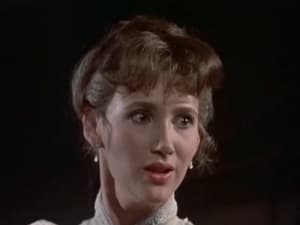 Carruthers asks Miss Smith to marry him, but Holmes sees a sinister connection between him and the stalker. An unhappy wife learns that her husband, Colonel Barclay, cheated her earlier fiance, leaving him disabled and in exile. After a fierce argument between them, the Colonel's dead body is found next to his unconscious wife in a locked room with no key, and with curious animal tracks outside the window. 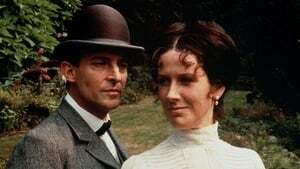 Nancy Barclay remains in a coma.Holmes investigates and finds a story of betrayal and a mystery worthy of his powers.